tag/bluetooth | Yes, I Know IT ! 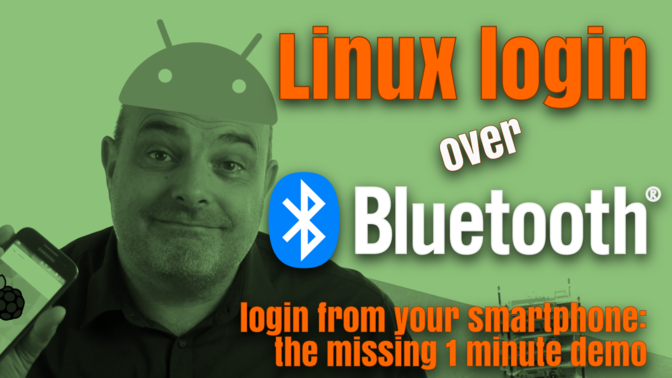 In my previous video, I showed you how you could enable Bluetooth login on a Linux system. But I realized afterward I forgot to add a demo showing you how you can log in to that device from your smartphone. So here it is! 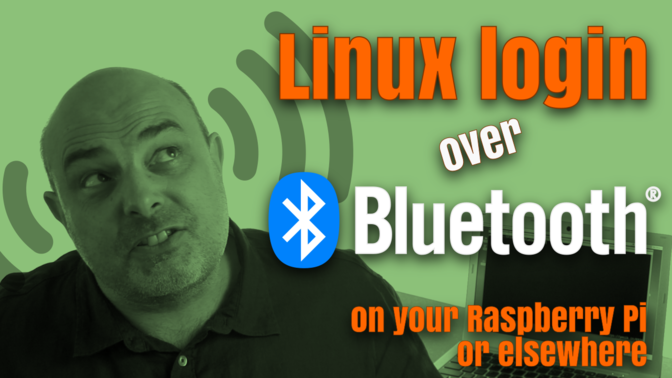 Opening a session on your Linux system through a Bluetooth radio link? Whether this is a requirement for your next IoT project, a mean to access your system from your smartphone or just a fun experiment, you will see it is much easier than you might think!